Many people start their day off with a cup of joe, it’s an integral part of their lives. But how many people have incorporated it into their cooking and non-coffee drinks? I know I sure haven’t. Our friends at Community® Coffee have created some terrific recipes that will have you thinking twice about how you use your coffee. 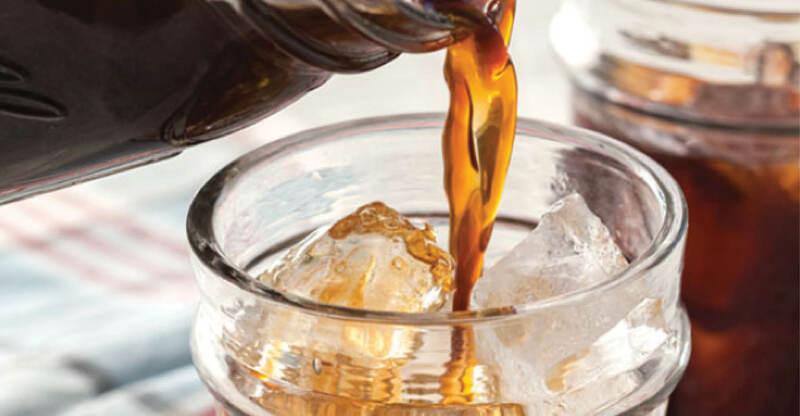 Community® Cold Brew: Add milk and sugar to this recipe for a perfect drink on a hot day. Keep this one in mind because its part of another recipe down below! 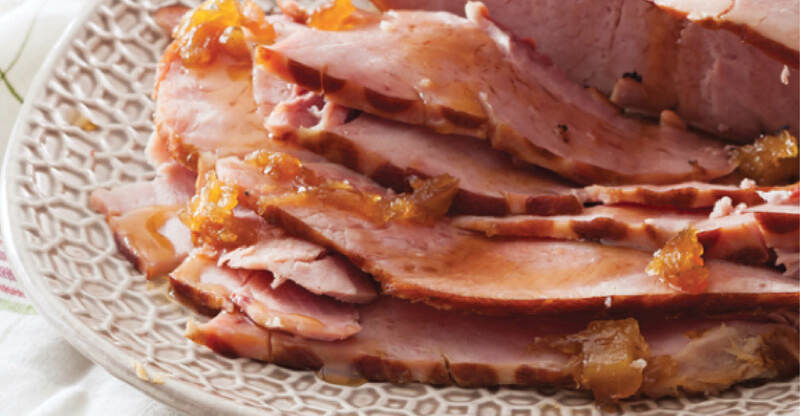 Easter Ham With Caramel Community® Coffee Glaze: Stand out from the crowd this Easter with Caramel-Community Coffee Glazed Ham. This sweet glaze pairs nicely with any savory ham. 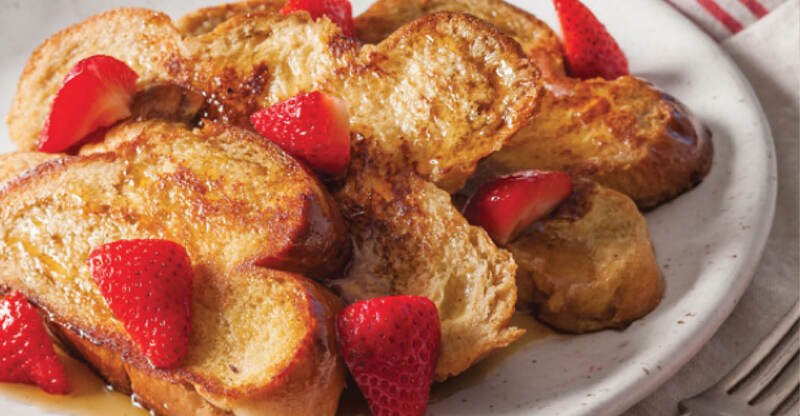 Community® Coffee French Toast: Who doesn’t like french toast? This updated classic is fantastic when topped with your choice of fresh fruit! Community® Cold Brew Cola: Did you remember the Cold Brew? Perfect because you’ll use it here! 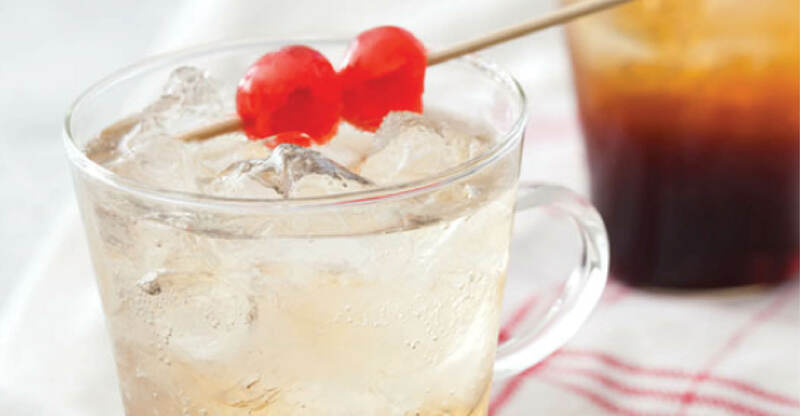 This drink is perfect for quenching that summer thirst. 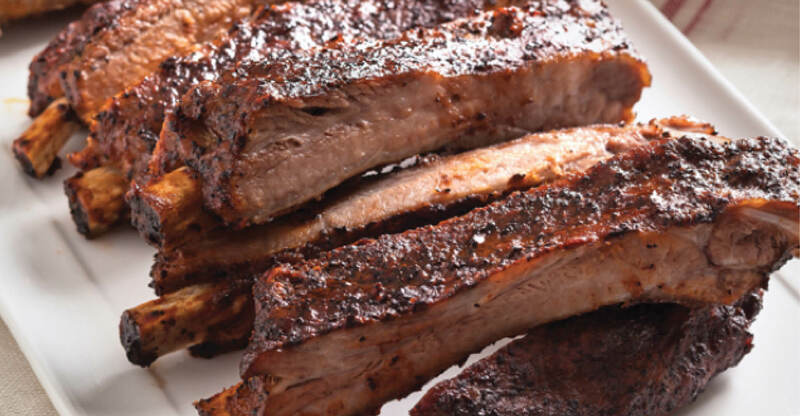 Oven-Cooked Ribs With Community® Coffee Dry Rub: Now I know what you’re thinking! “Who uses coffee when making ribs?’ Well the people over at Community® Coffee got this one right! If your mouth isn’t watering now, it will be soon! 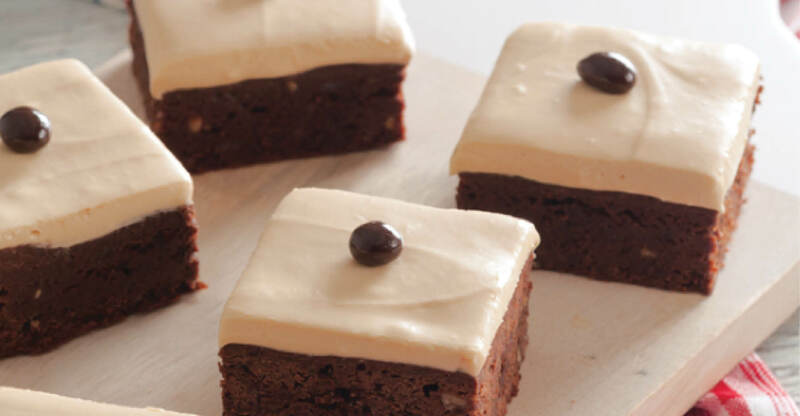 Brownies with Community® Coffee Caramel Frosting: This recipe appeals to non-coffee drinkers too. These chocolate brownies topped with caramel frosting will satisfy any sweet tooth! 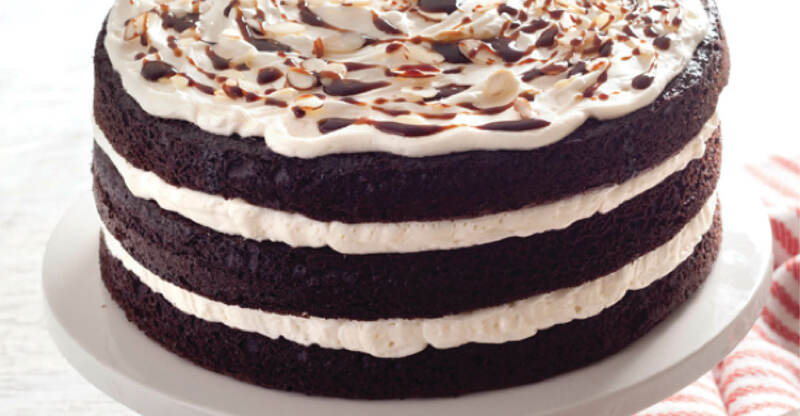 Dark Chocolate Community® Coffee Cake: This cake delivers when it comes to the flavors of dark chocolate and coffee. This indulgent dessert pairs nicely with with any cup of Community® Coffee. Stop by your local Schnucks and pick up some Community® Coffee to create these recipes on your own! Next Next post: Schnucks Kids Cooking Camp: Get Your Kids Cooking This Summer!